Manchester United manager Jose Mourinho is convinced that he can sign Barcelona target Paulo Dybala before the Catalan giants. The 24-year-old has been in sublime form for the Old Lady since his arrival from Palermo and has continued his form well into this season. With 12 goals in just 17 appearances for Juventus, Paulo Dybala is their top scorer, three goals ahead of Gonzalo Higuain and is already on par to match his 19 goal season for the Turin club. 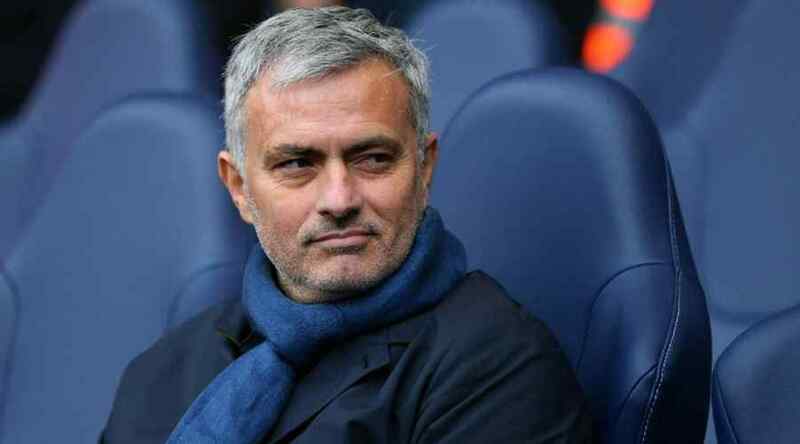 And having been linked with a move away, it looks like Manchester United may be the Argentine’s next destination, with manager Jose Mourinho hell-bent on signing the Juventus star. The Red Devils need to keep up with Premier League’s unbeaten side Manchester City and Mourinho looks towards the winter-window to strengthen his squad. However, this does mean that Barcelona could lose out on the 24-year-old’s signature and given how interested they were, it’s a big blow to the club. According to many reports and rumors, the Argentine attacker was approached more than once by Barcelona over the summer and was connected as a potential Neymar replacement. But, an official bid for the Argentine international never materialized, who scored 11 goals and 7 assists in the Serie A last season. 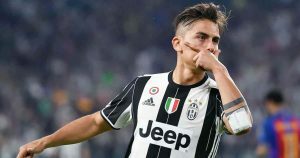 With Jose Mourinho ready to let Henrikh Mkhitaryan leave, it looks like the Portuguese manager really wants Paulo Dybala to join in his place. With Dybala’s pace and agility would make him a perfect fit for Mourinho’s team, it’s his creativity and eye for goal that gives him an added bonus. However, with the likes of Bayern Munich and Barcelona themselves, it looks like Manchester United may face a fight on their hands for the Argentine star. The 24-year-old does, have lofty aspirations which are certainly within reach for him, and he even wants to win the Ballon d’Or one day and be recognized as a legend of the game. Paulo Dybala is a magician and that’s being kind to the 24-year-old. He can control play, is superb between the lines and has the ability to read a game beautifully. The Argentine is a force to be reckoned with and with his new No. 10 shirt, the former Palermo star has a long future with the Old Lady. However, a player of his abilities does come very often in football and Manchester United would have a gem on their hands if they manage to sign him.